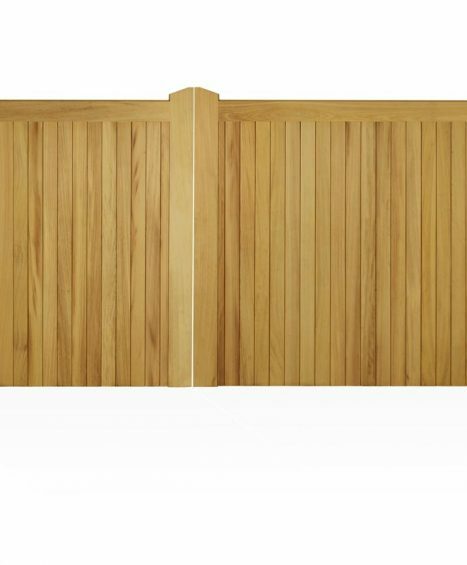 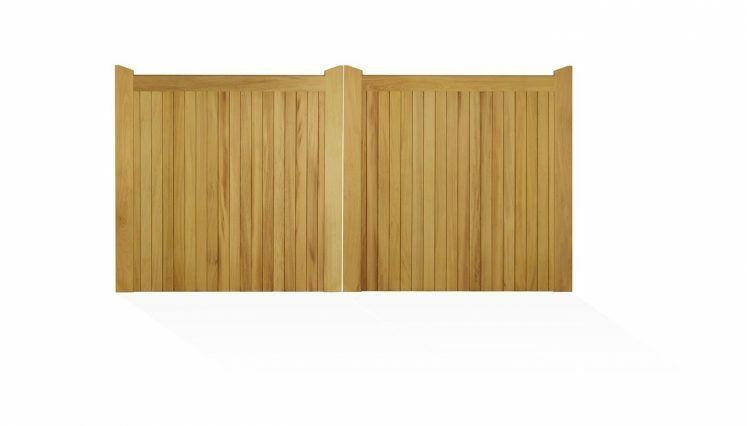 If it’s privacy that your looking for then the Courtyard Gate Collection at Four Seasons is the ideal fencing choice. 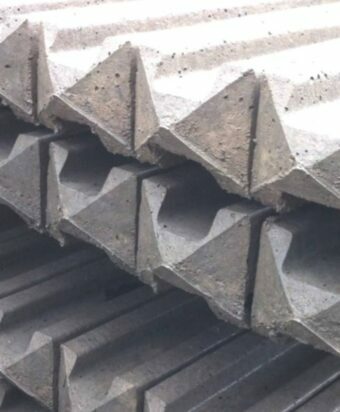 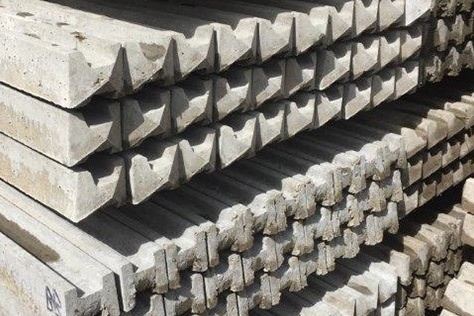 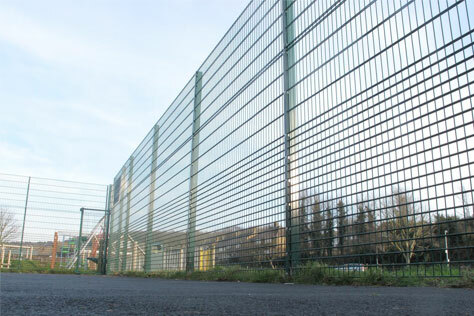 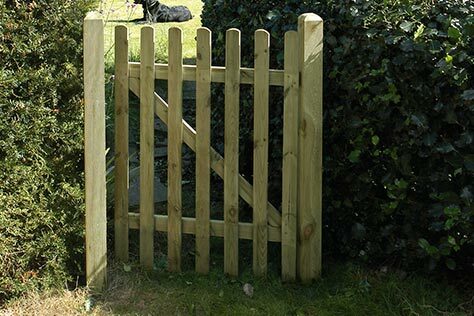 Designed to be as hard wearing as possible, this category of gates are constructed from only the very strongest of material making them extremely strong a long lasting. 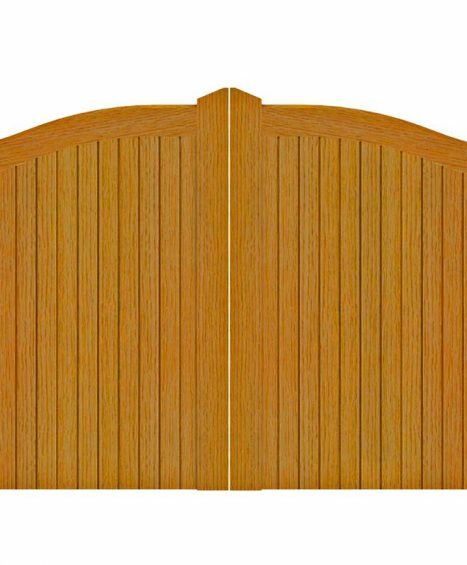 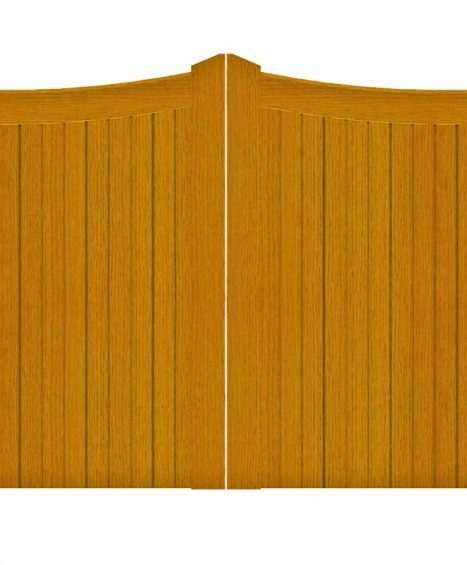 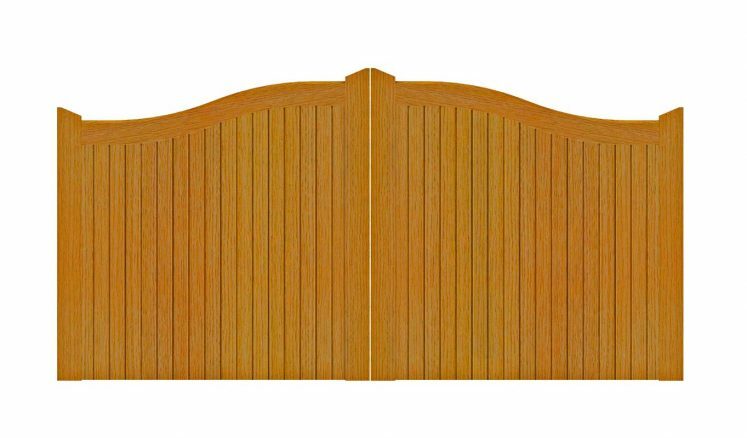 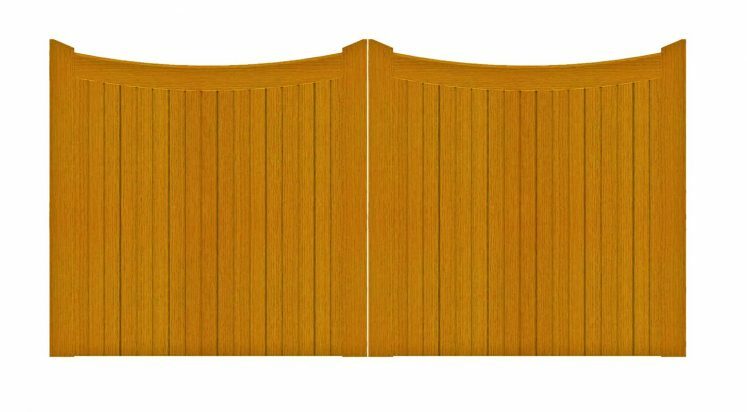 The range of Courtyard Gates come in a variety of designs including the Beckington Gate, the Cotswold Gate, the Lincoln Gate and the Manor Gate and are all available at a completive price. 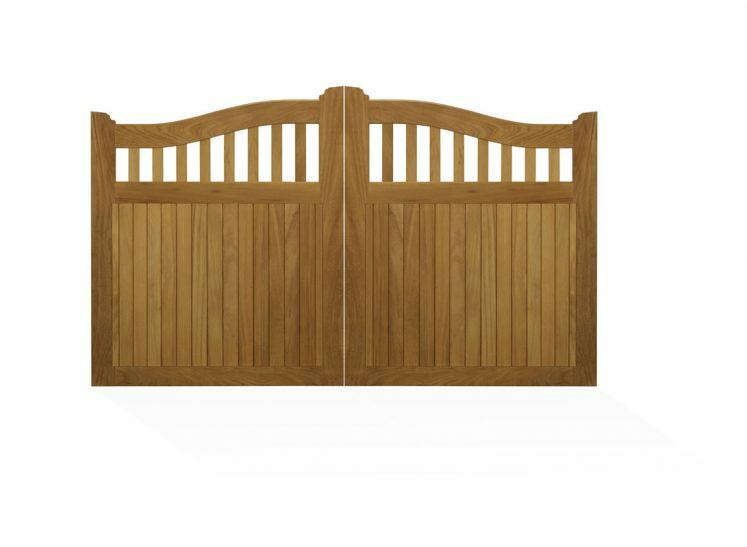 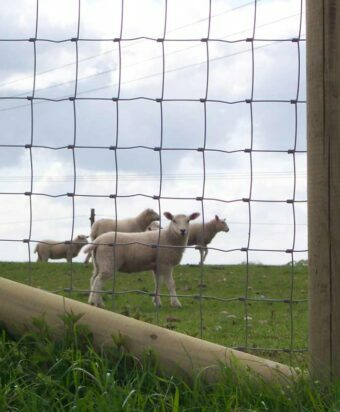 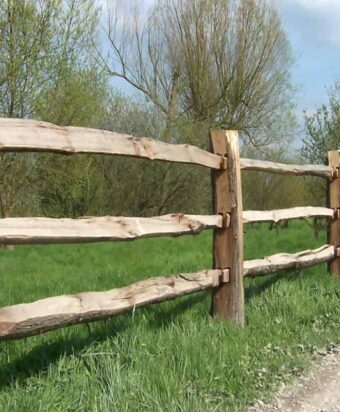 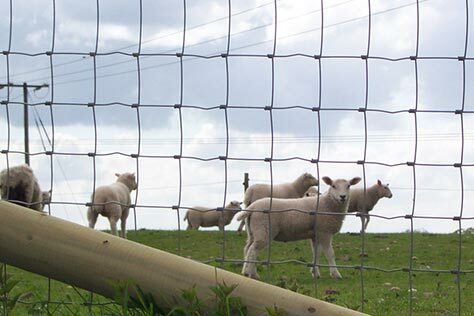 If you are having trouble deciding on which gate to chose please feel free to contact one of our fencing specialists on 01233 820240 in whom will be happy to help. 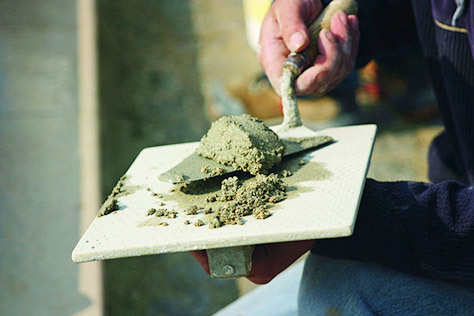 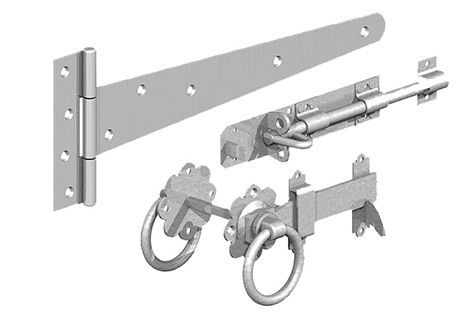 Price On Application – Please contact us for a price. 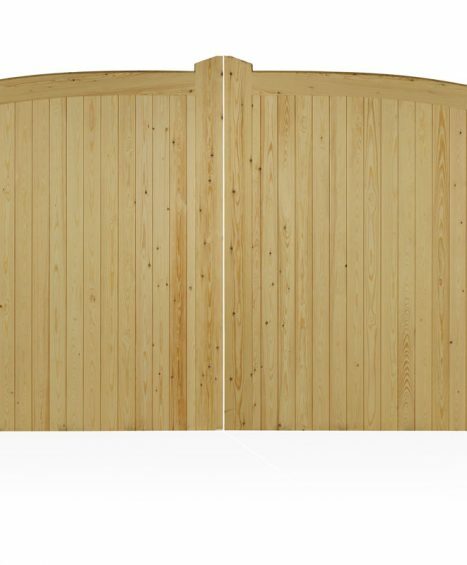 Sizes available from 4′ to 6′ wide and 6′ high. 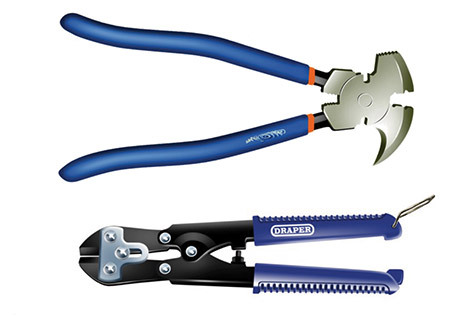 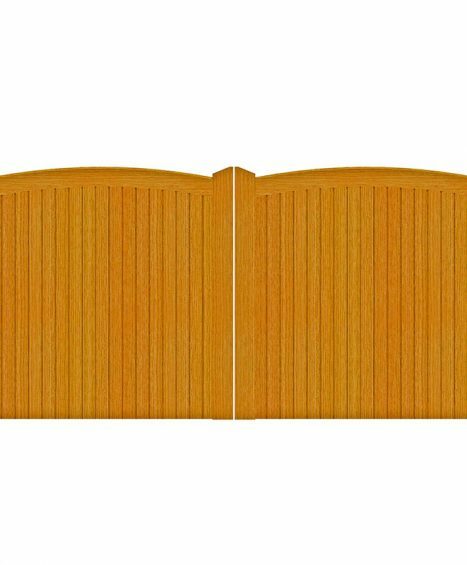 Priced per pair of gates. 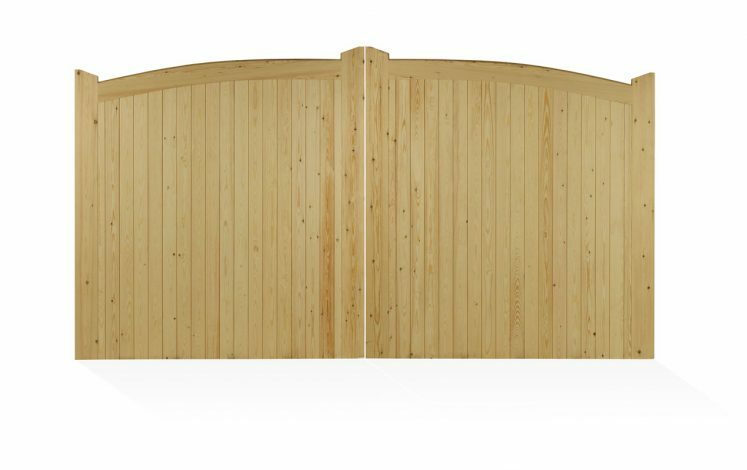 Sizes available from 3′ to 6′ wide. 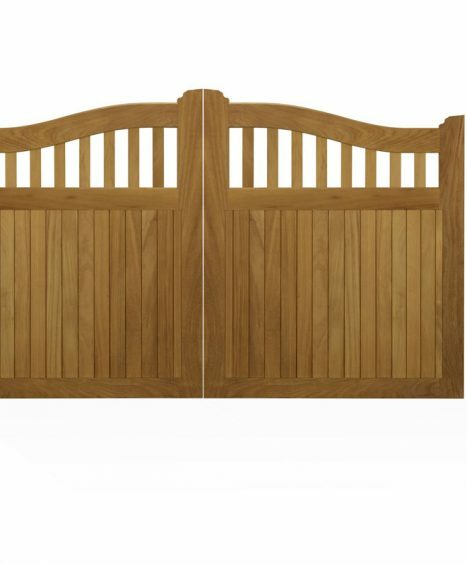 Price is per pair of gates. 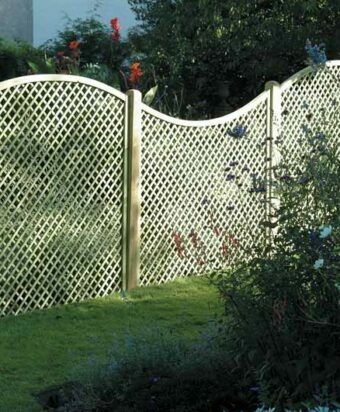 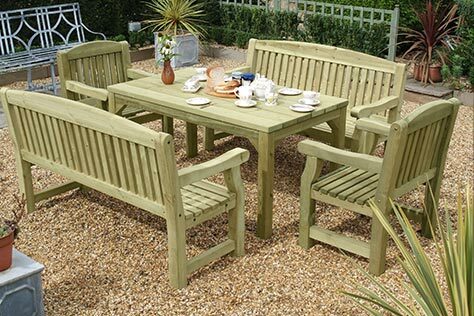 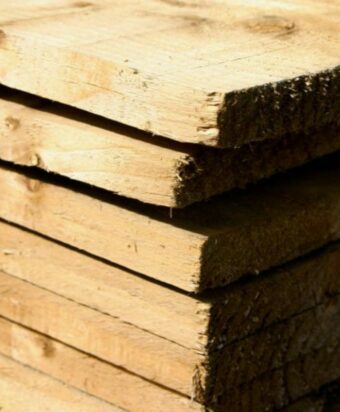 Sizes available from 3′ to 6′ wide and 4′ to 6′ high. 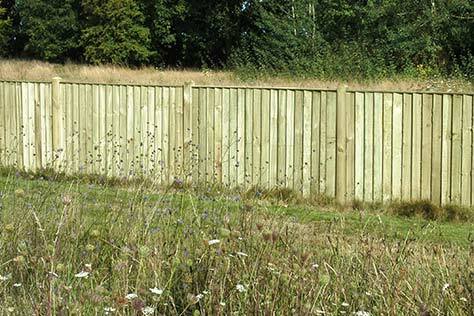 Sizes available from 3′ to 6′ wide and 6′ high.